That wonderful lyric in Vampire Weekend’s cosy song Horchata always makes me think of winter and huddling up with a hot drink. It also forms the final third of the title for this blog, which therefore means I have reached the end of my adventure in Seville. Horchata is an almond (and other nuts) flavoured milky drink that when I first heard of sounded simply divine. It actually turns out that Horchata is a cold drink best enjoyed in the summer, so for winter cosiness it seems a hot chocolate would be the better option. It is further mainly a beverage found in the North of Spain and I have seen but one café in Seville offering it. 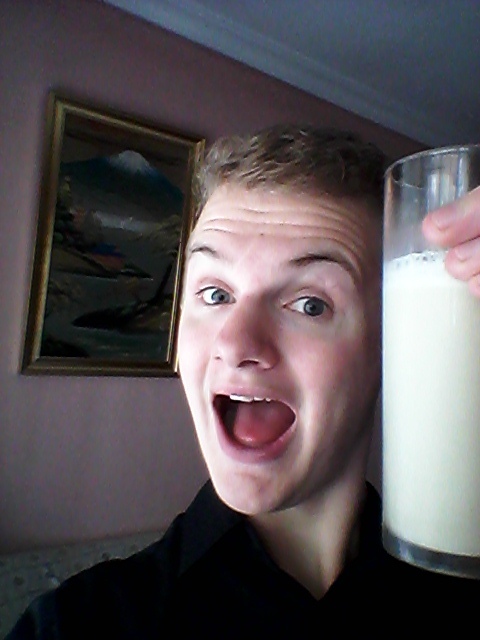 You may question why I am dedicating my last post from Seville to a nutty, milky drink but do stay with me on this one! In the exciting chaos that has been my last week living here (I have only a few days left to finish planning a new exhibit for the Museo del Baile Flamenco) I unfortunately have not found the time to pop to this café. 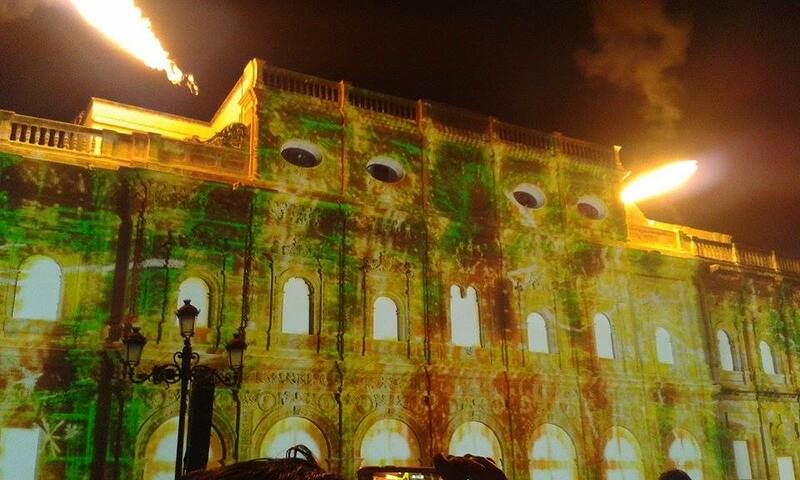 I have however found the time to experience the spectacle of a dragon destroying the city hall building. 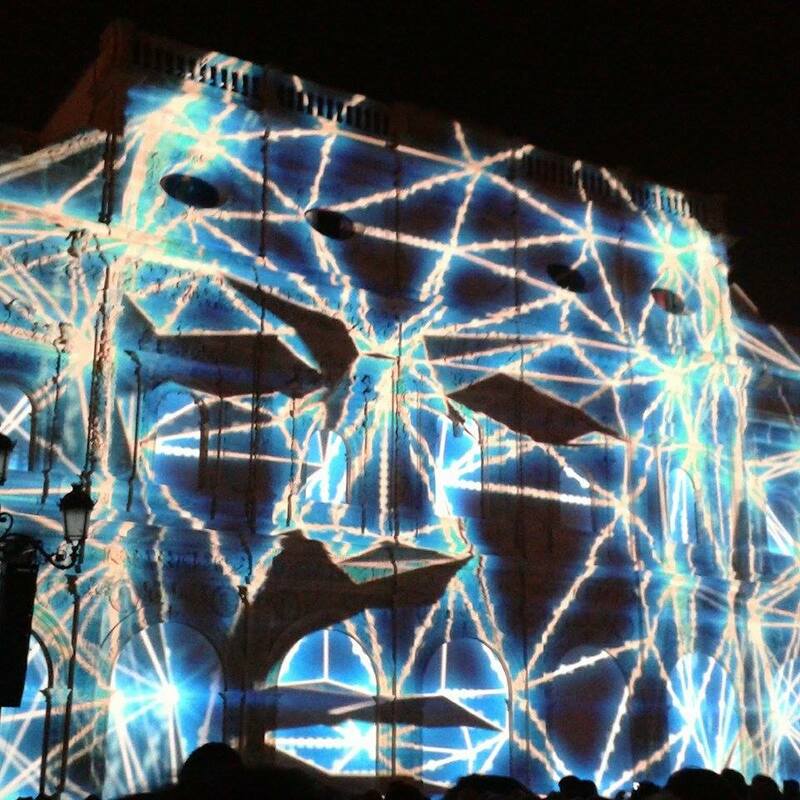 The local government of Andalucía for this week have organised a fantastical video, light and sound show that is being projected onto the walls of the city hall three times a night. Viewers are taken on a brilliant journey that mixes history with fantasy to tell the story of Seville and also the nativity. 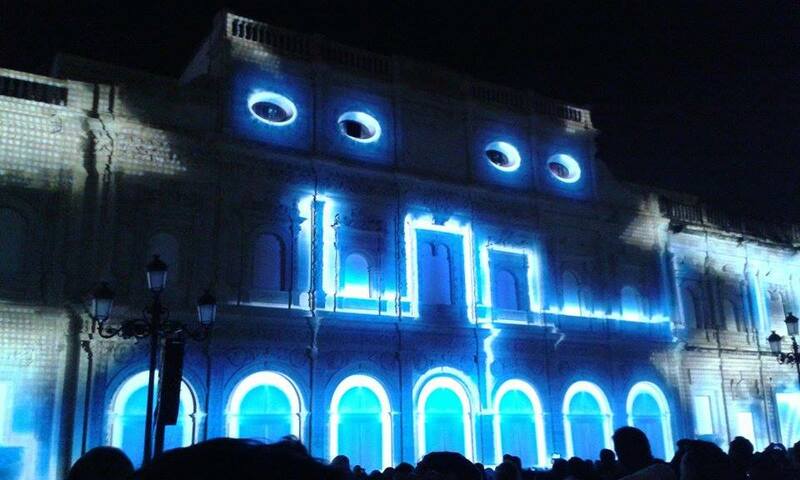 When it comes to public spectaculars and parties, the Andalucíans do nothing by the half measure. Going back to Horchata – fortunately for me, a friend who moved out in November left a pack of frozen Horchata that I was able to enjoy today. I may not have realised my vision of living Vampire Weekend’s lyrics (I also do not look psychotic in a balaclava) instead sipping away at my Horchata while ironing my shirt ready for my last day at the museum. At least it was December. For me, ironing is one of those repetitive tasks that rather than being boring is rather meditative and even therapeutic. Whilst ironing my black shirts for the final time in Seville I reflected on the brilliantly bonkers and excitingly eclectic two months I have spent living and working in Spain. These months have been my first experience living abroad, have seen my conversing in a foreign language to mixed levels of success (a personal highlight being early in the trip when I mixed up the words for hair and skin when visiting what turned out to be a female beauty parlour) and make friends from all over the globe who I will be sad to say goodbye to. So in a glorious, sweet and downright fantastic nutshell; this has been an experience I will treasure forever. Anyone visiting Seville in the future – which I cannot recommend strongly enough – must take the time to see the Museo del Baile Flamenco; its exhibits as well as the vibrant show put on every evening. You could also take a look at my exhibit on the etymology of Flamenco, it’s really rather intriguing. Take in the winding streets, enjoy the local delicacies, take a walk around the historic city at night, find hidden gems and make inspiring memories of your own. Saturday morning will see me and my friends on a bus bound for Malaga airport and our journey home for Christmas in England. Sad as I am to be leaving Spain, I am delighted to be going home to spend the remainder of the festive period with my family. I’m excited for whatever I do in the New Year, I have some ideas and hopefully they will be as inspiring as my time here when it comes to writing. I wish you all the merriest of merry Christmases and the happiest of happy new years and look forward to writing more for you in the future.